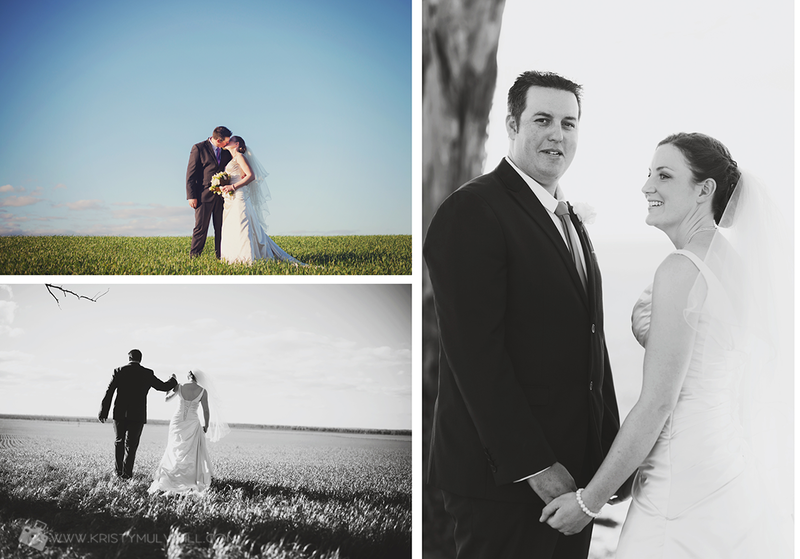 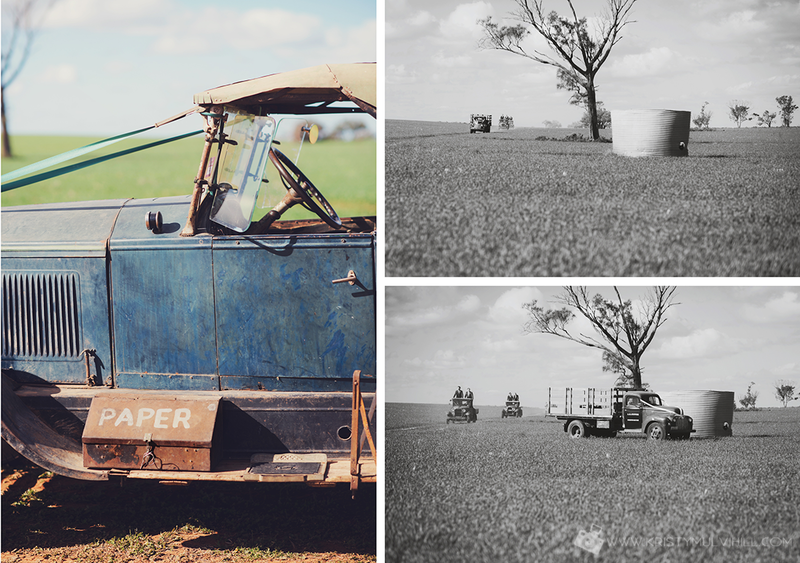 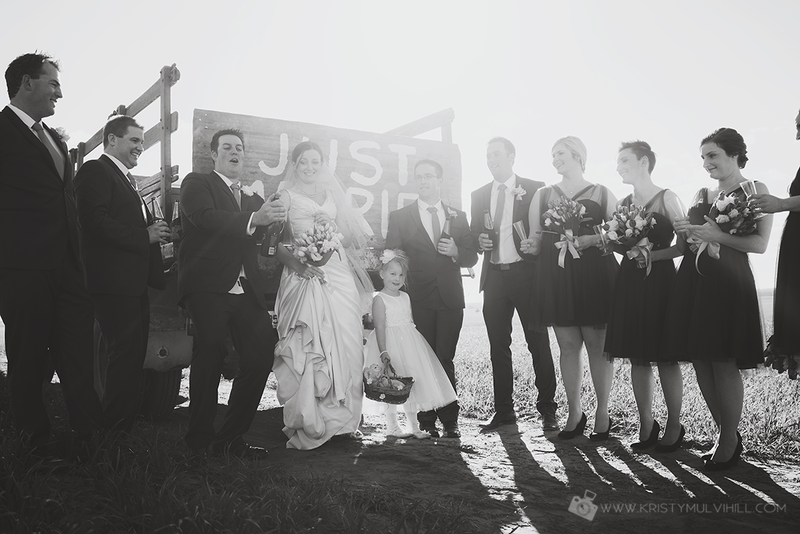 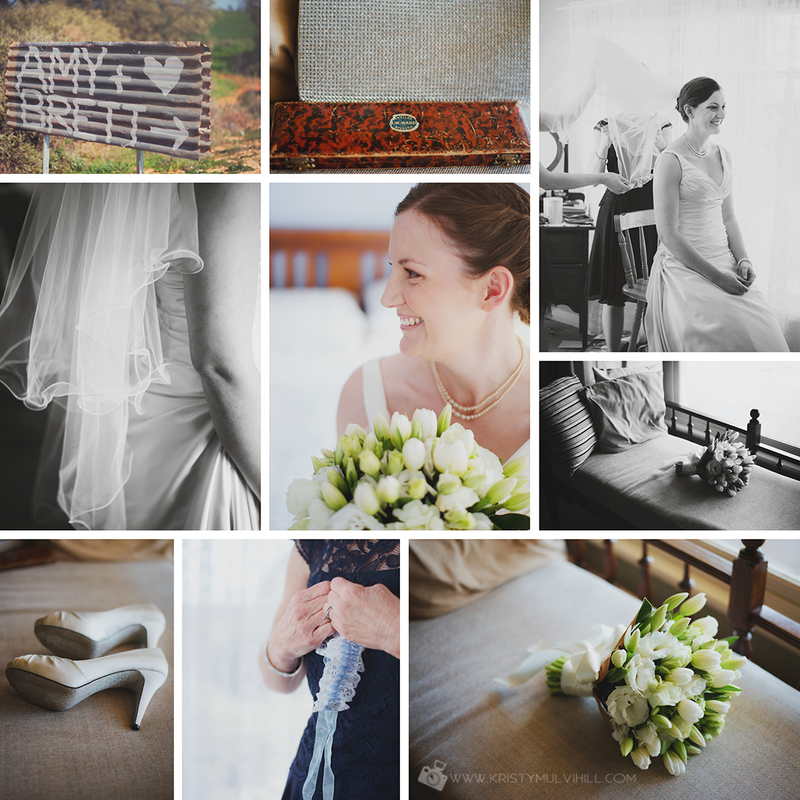 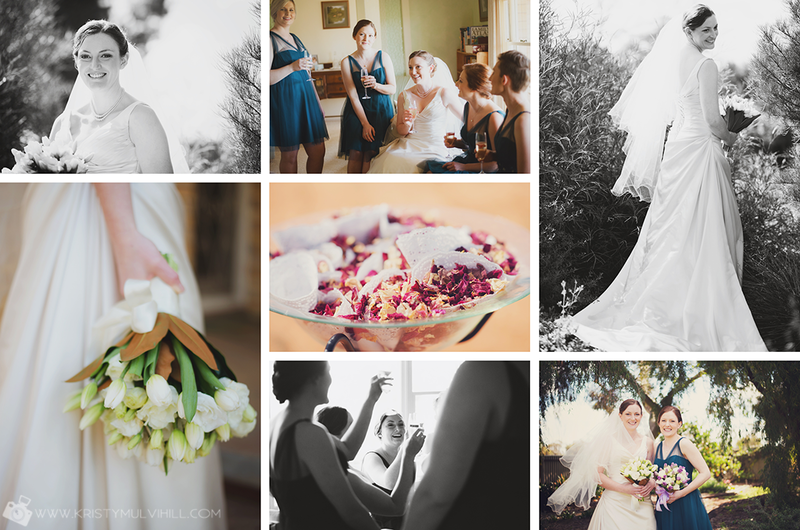 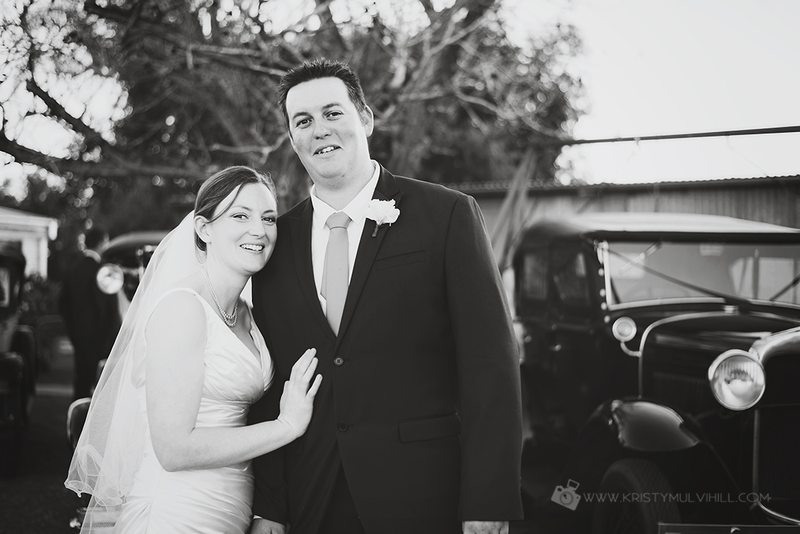 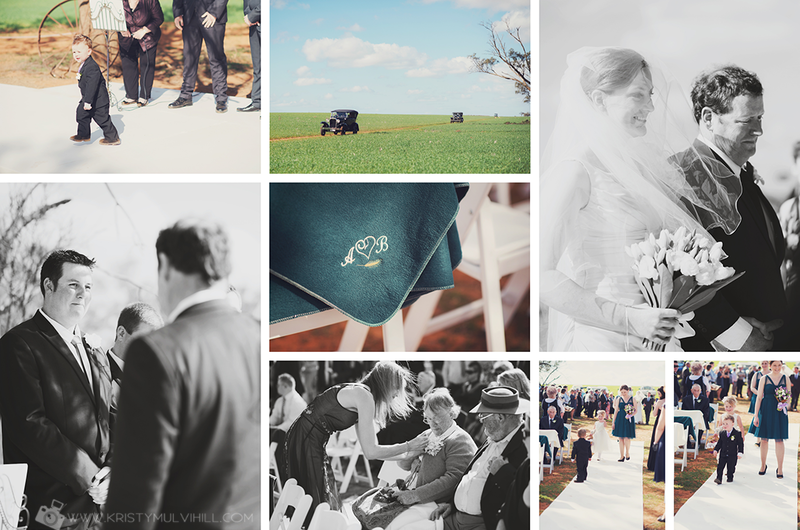 Amy & Brett were married last month on Amy's parent's wheat farm at Millewa. 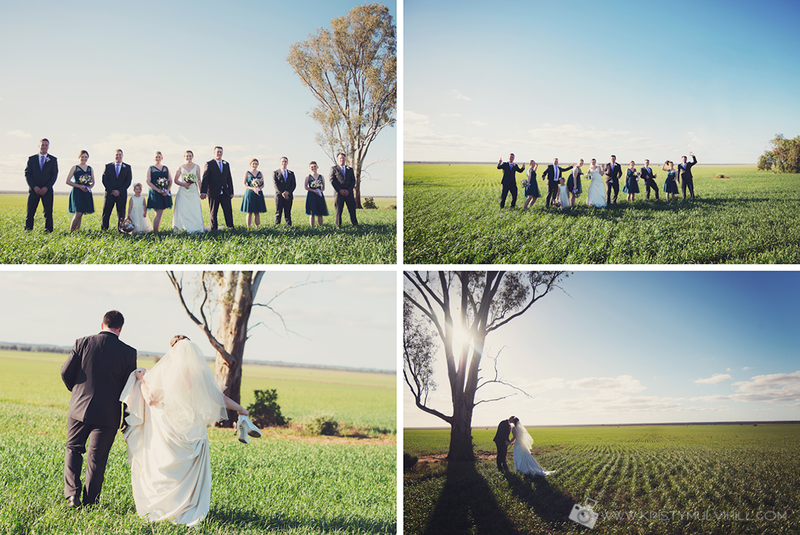 It was such a beautiful setting for their wedding and the sun shone brightly. 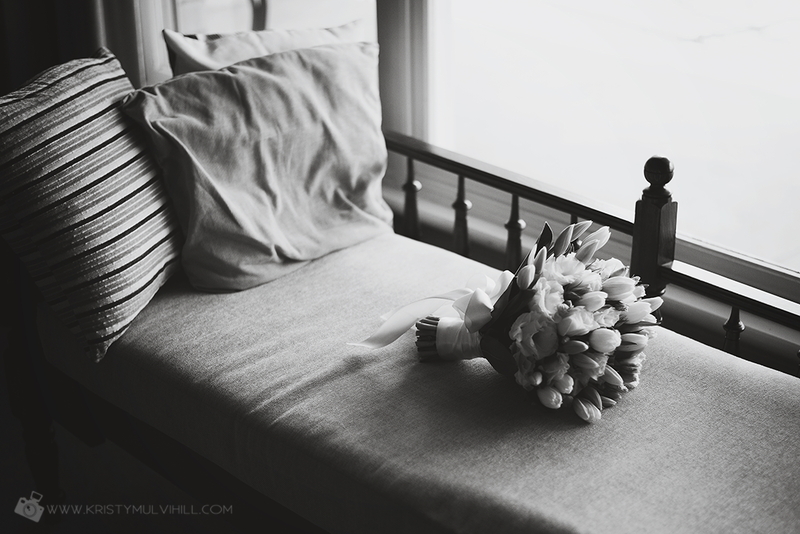 There was much love that day which could be felt all around. 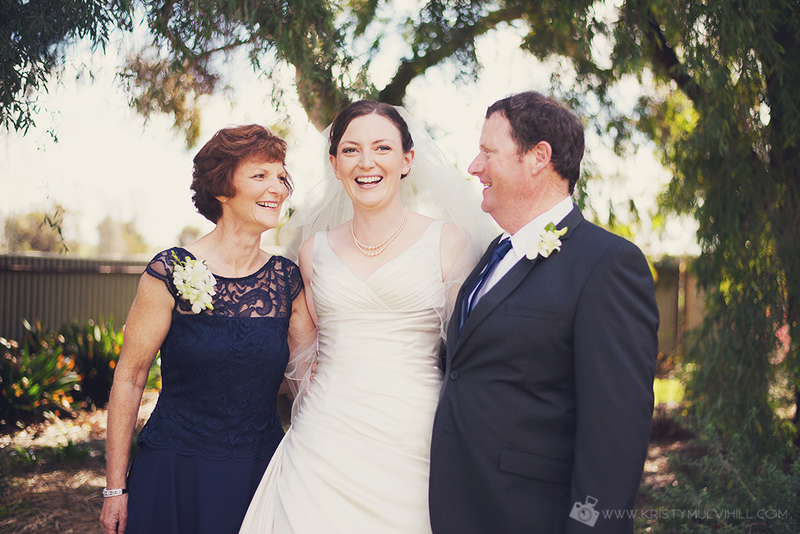 It was so nice to see two families coming together to celebrate Amy & Brett. 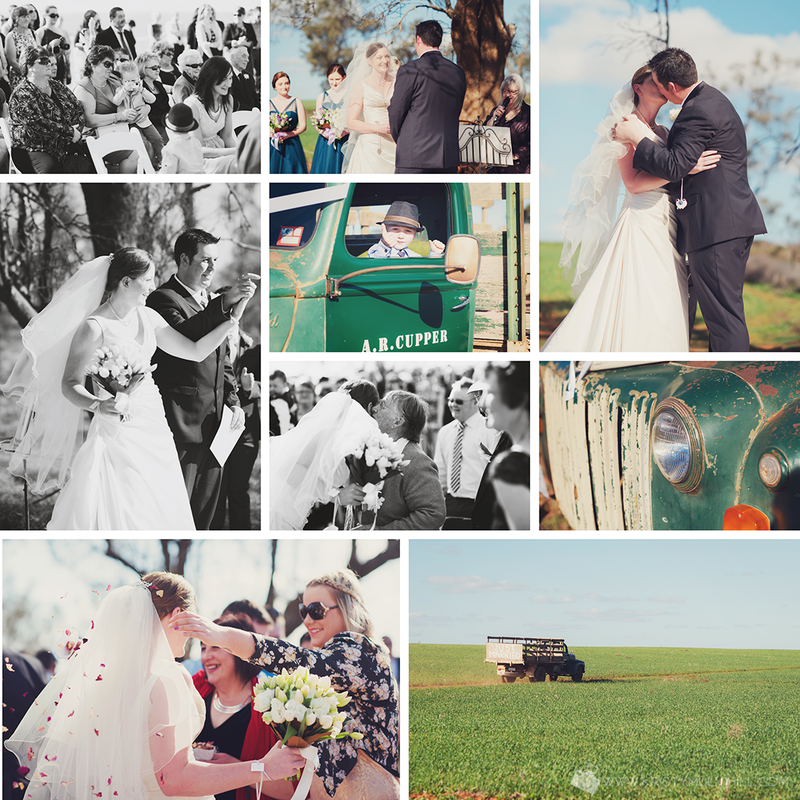 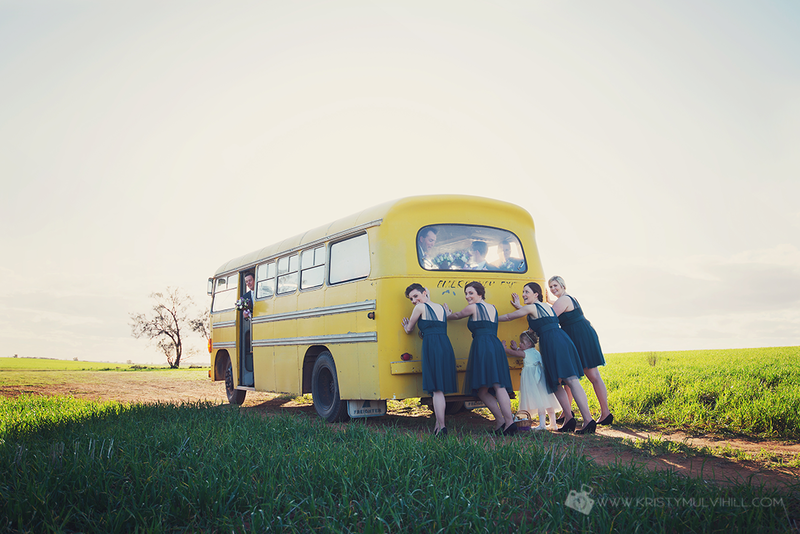 And I love the old trucks and cars they had as transport - so fitting for their wedding! 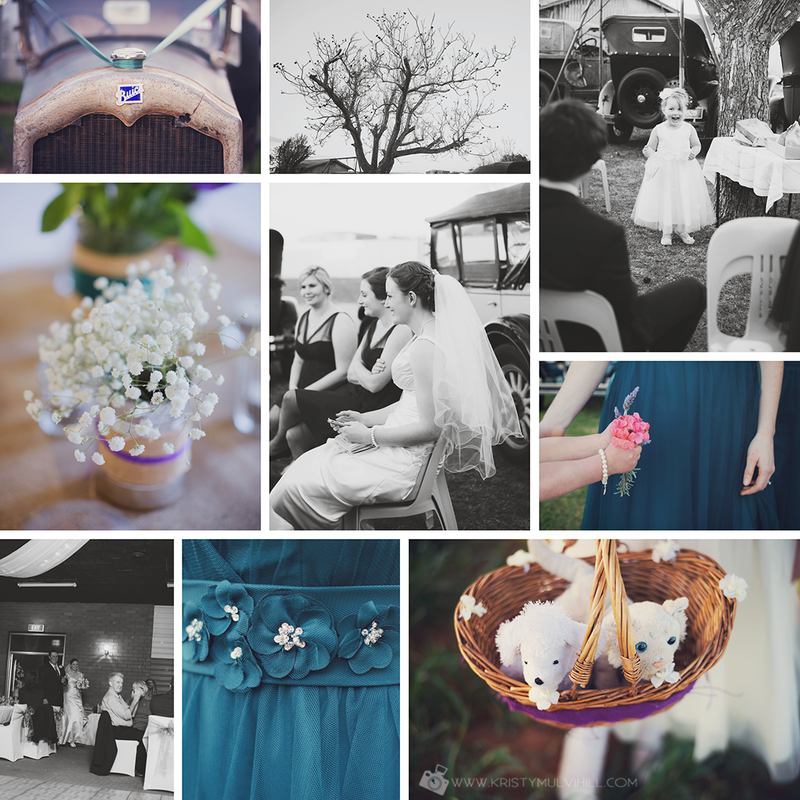 Here's a look at their day in photographs.